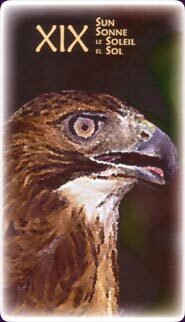 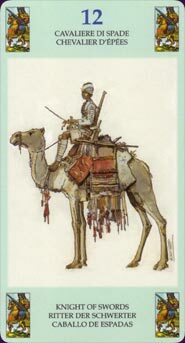 From common animals such as the kangaroo and wombat, to the little-known potoroo and quoll, a wide range of birds, mammals and reptiles can be found in this unique oracle deck. 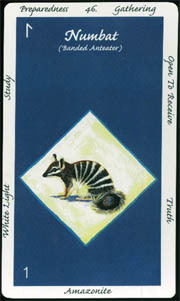 Each card in the Wisdom of the Australian Animals Deck shows one animal, with keywords and rune, astrological, and crystal correspondances in the border. 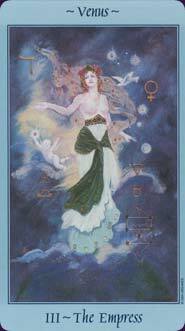 The Tarot of Ceremonial Magick is a brightly coloured Tarot deck with art that includes pieces from many systems, overlaid with Hebrew, astrological and other assorted symbols. 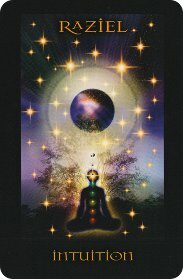 Suited for beginners to ceremonial magick. 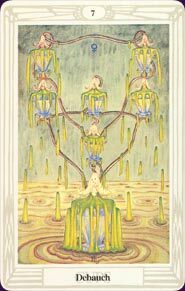 The Watersprite Tarot has 79 entirely hand-painted watercolour cards, based on Marseille symbolism in the major arcana but with fully illustrated minors. 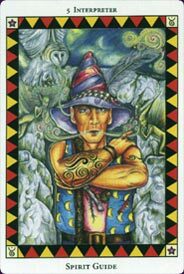 The deck was an artistic journey created over more than ten years, and its images have a focus on symbology, colour, mood, and energy. 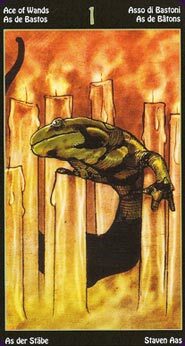 The striking, fascinating artwork in this deck was created by the famous occultist and Golden Dawn member, Aleister Crowley. 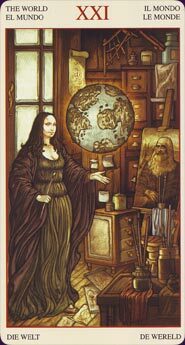 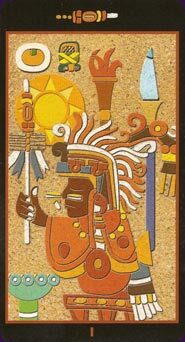 The Thoth Tarot deck is regarded as another classic Tarot deck, but some previous knowledge of tarot would help when using this deck. 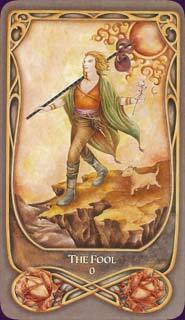 This edition of the deck has 80 cards, which included three versions of the Magus card. 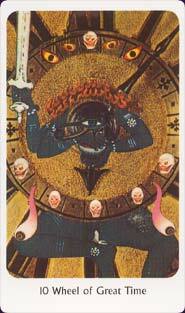 Austere figures dressed in reds and blues, and set against yellow backgrounds, dominate the 22 cards of this Japanese tarot. 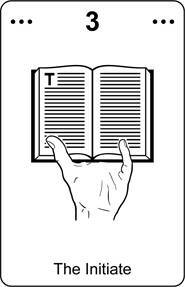 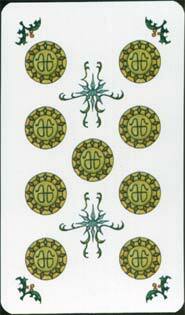 The cards were printed as cutout pages in the back of the accompanying explanatory book. 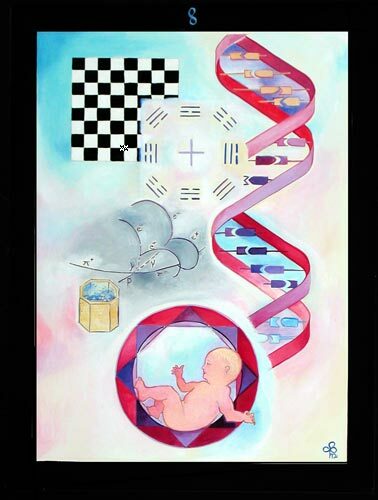 The New Discordian Tarot is an unusual take on tarot from the chaotic and creative Discordians, intended to be an alternative to the tarot norm. 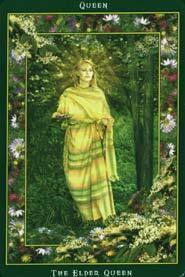 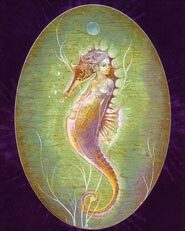 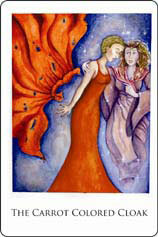 The Wiccan Cards are specially designed to be an easy introduction to Wicca and show symbols from Pagan life. 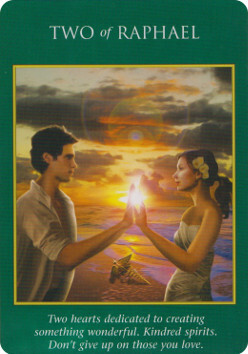 Pleasantly, the cards have minimal text and thin borders, the less to distract from the images. 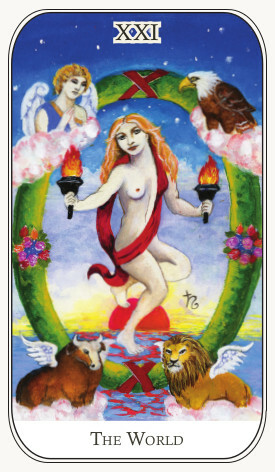 Step into Hugobia, the Land of Bears, in the Hugobian Tarot. 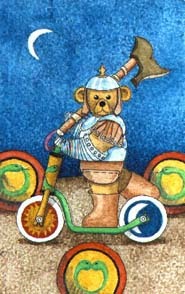 There are teddy bears on every card of this charming and attractive tarot deck. 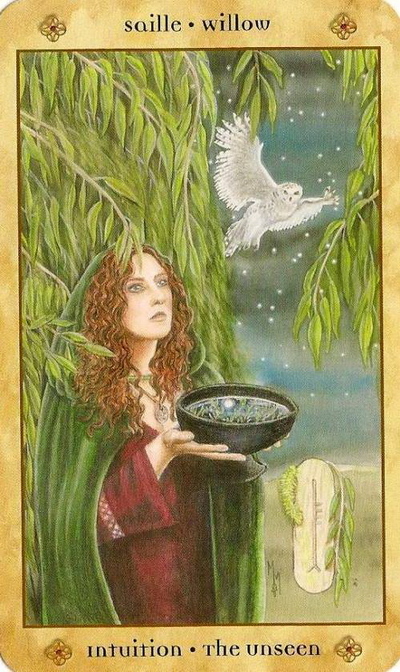 The Voice of the Trees is an oracle deck re-interpreting Celtic Ogham divination, Celtic legends and tree lore in full scenic illustrations. 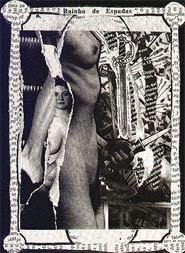 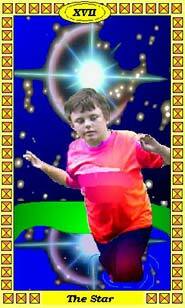 The Downing Tarot was created with a mix of photographs of the artist's family and hand-drawn backgrounds. 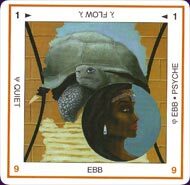 In symbolism it is loosely based on the Rider-Waite tradition. 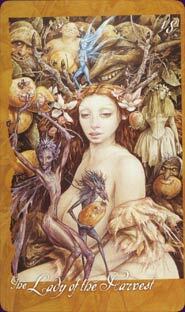 The Waking the Wild Spirit Tarot is a whimsical, non-traditional deck, the tarot imagery has been recreated as a mix of fairy tales and the natural world. 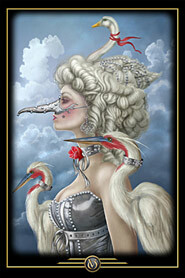 The card art is animated and vital and the deck as a whole approachable and friendly. 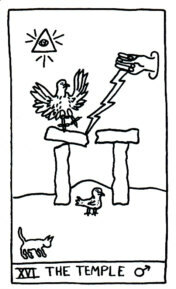 The first tarot deck printed in Salem, Mass., the New World Tarot, has black line drawings on a white background. 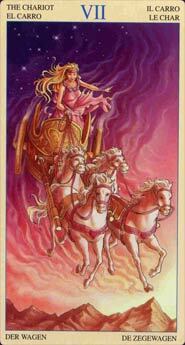 Tarot scenes are pared down to the minimum, and magickal and astrological symbols appear frequently. 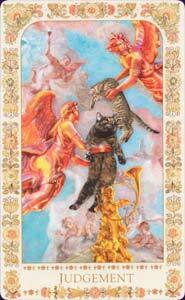 Le Corte dei Tarocchi has long, narrow cards illustrated with quirky engravings that were then hand-painted. 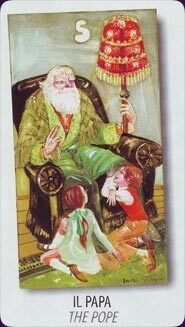 It's a collector's deck with a pleasingly aged feel, published by il Meneghello in a (somewhat) limited edition of 1100 decks. 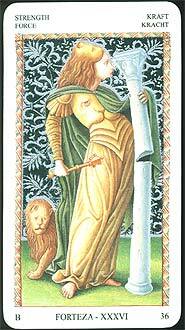 The Fenestra Tarot is a pretty deck, with 78 soft, watercolour, almost sepia-toned cards. 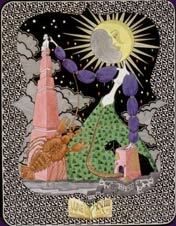 It roughly follows the Rider-Waite format in the tarot scenes, surrounding them with large, decorative borders. 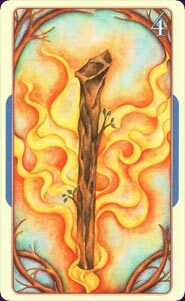 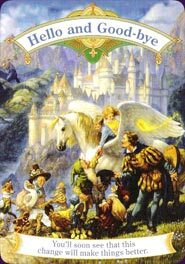 Using modern imagery like scenes from war zone and late-20th-century human figures, the artwork of the Rainbow Bridge Oracle is a little bleak but incredibly powerful. 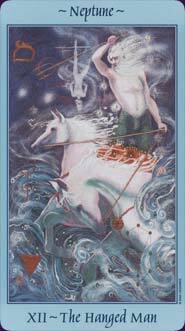 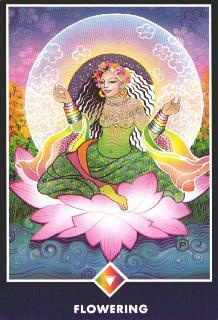 Formerly known as the Rainwalker Tarot, these cards have be redeveloped for the 50-card oracle deck. 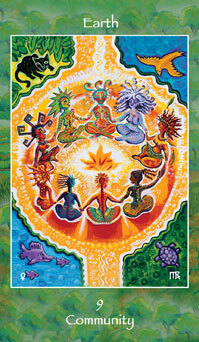 The Tantric Dakini Oracle is a set of 65 cards with collages of surrealistic images, based on teaching of the Eastern Tantric tradition. 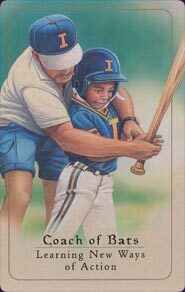 The Baseball Tarot is a quality Tarot cards-and-book set with 78 borderless, oversized, and very glossy cards. 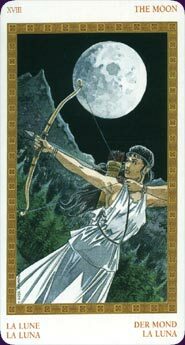 The major arcana have titles altered to fit the baseball theme, while the minors are divided into suits of Mitts (Cups), Balls (Swords), Bats (Wands), and Bases (Coins), each with twelve suit cards and two courts (Coach and MVP). 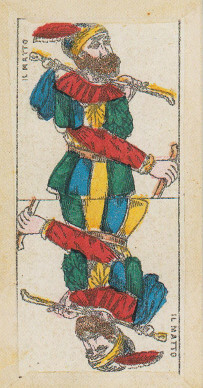 The Tarocchino Milanese a Doppia Figura is a 78-card reproduction of an Italian deck from 1880, used for the card game Tarocchino. 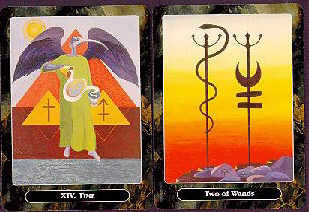 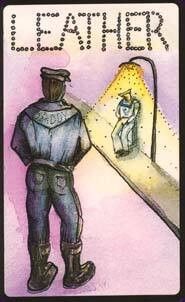 The cards are unusual as each tarot image is halved and mirrored on the same card. 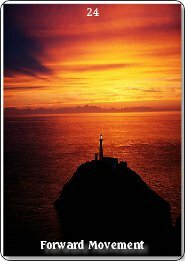 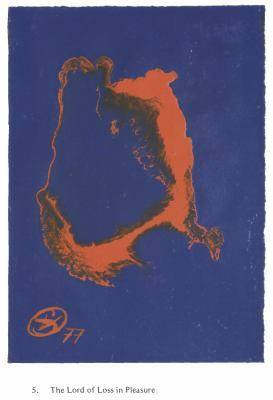 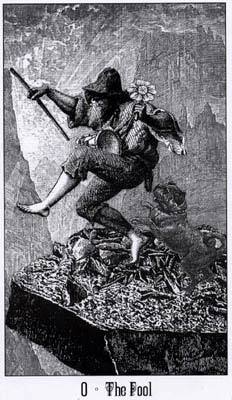 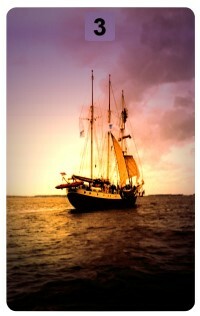 Published in a limited edition of 2000 by il Meneghello.